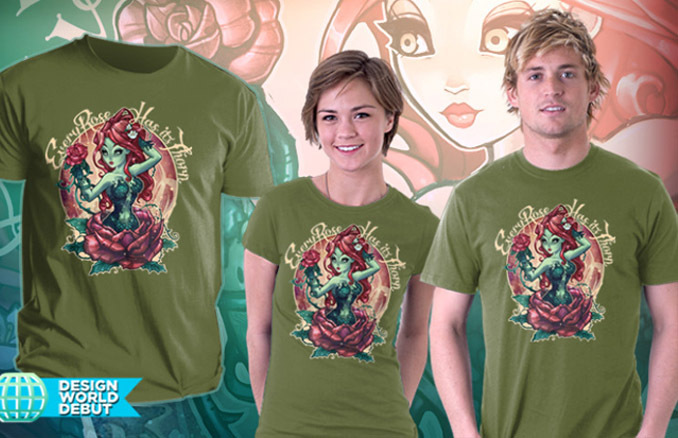 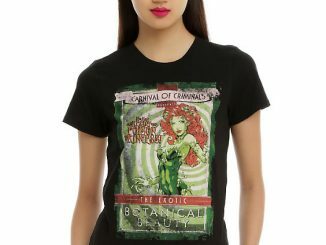 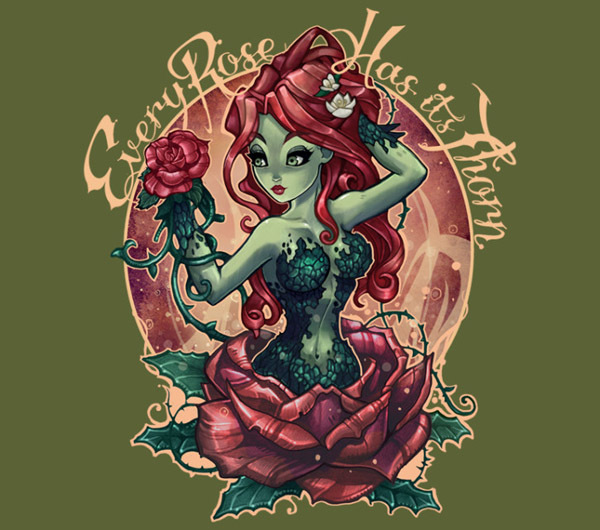 No, the Poison Ivy Every Rose Has Its Thorn T-Shirt isn’t talking about the 1988 song by Poison. 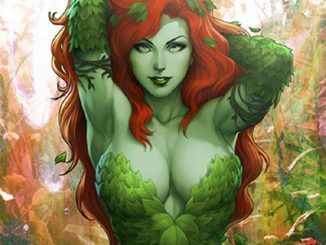 It’s just letting you know that everything that’s pretty always brings a little pain, especially when Poison Ivy is the pretty that you’re talking about. 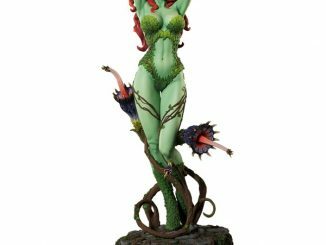 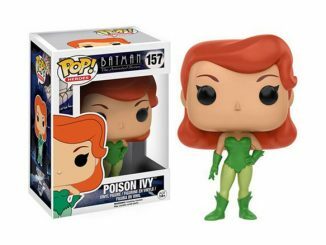 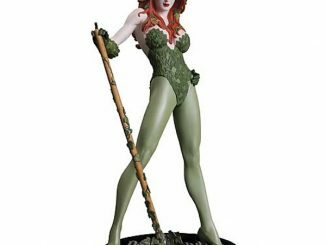 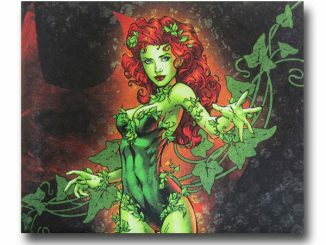 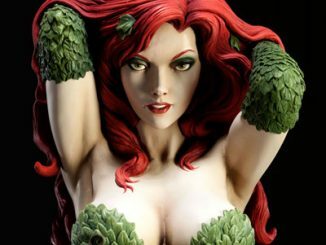 Artist Tim Shumate, who brought us the Wonder Woman Tattooed Amazon Art Print and the X-Men ‘Hello Kitty’ T-Shirt, tackles Gotham City’s deadliest environmentalist with an image that features Batman baddie Poison Ivy in an eye-catching image that’s sure to scratch your itch for cool flower art. 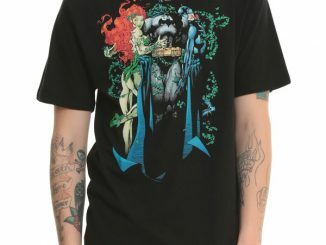 The shirt is available in black, dark chocolate, and military green.